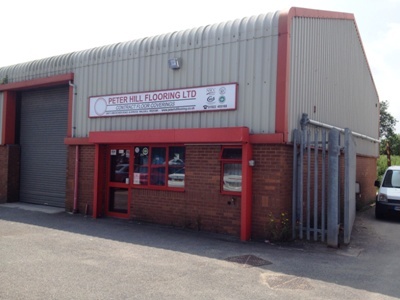 Peter Hill Flooring was established in 1962 by Peter Hill himself working as a sole trader. In 1978 his son, Stuart Hill, joined the company followed by his daughter, Julie Seabourne, in 1988. 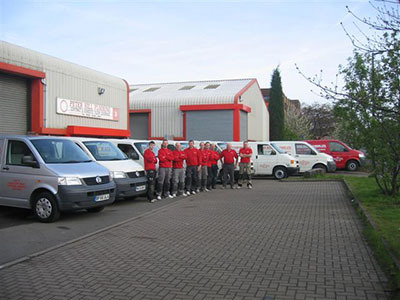 The works have been completed to a very high standard and the level of finish carried out by your operatives is to be congratulated. The works were completed within the required timescale and again this is to be applauded.